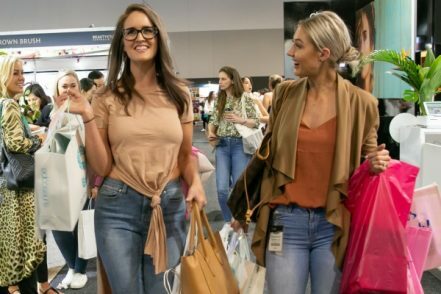 Sign up to receive the latest news, show updates and exclusive offers from Beauty Expo Australia straight to your inbox. 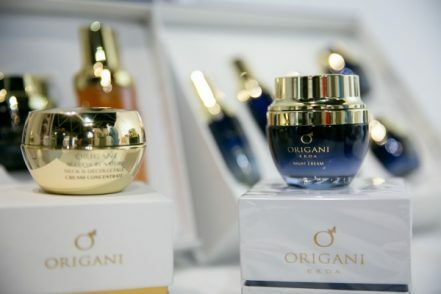 New brands are signing up for Beauty Expo Australia every week. Here's a look back at some of the amazing brands that exhibited in 2018. 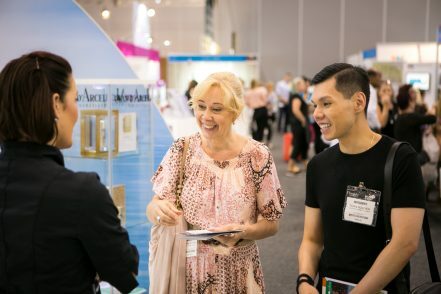 Find out more about why signing up for Australia’s largest professional beauty event will be the best thing you can do for your brand in 2019. 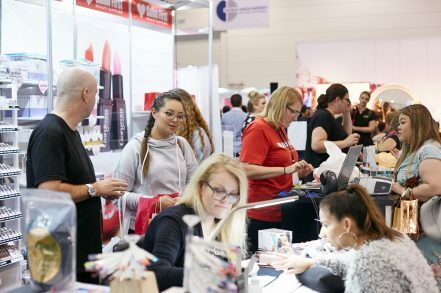 Meet the official 2019 Beauty Expo Australia media partners. 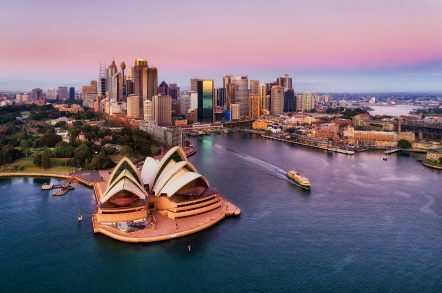 Where to stay in Sydney and how to get to Beauty Expo Australia.